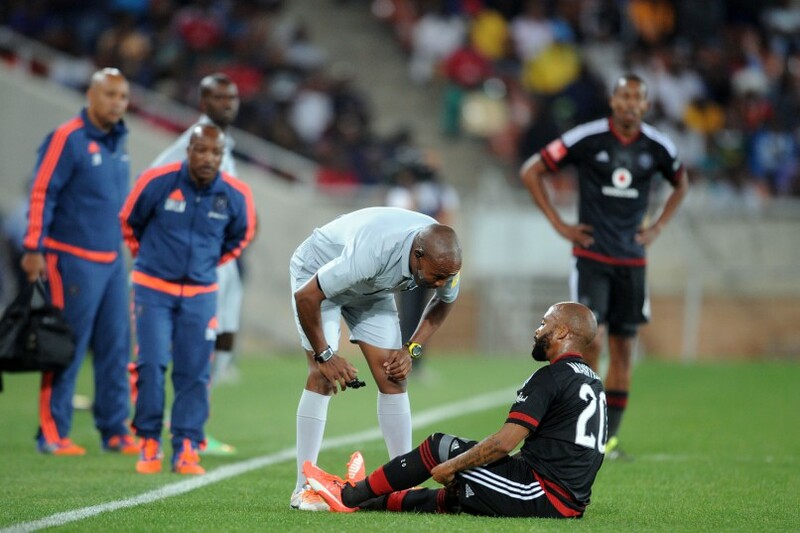 Oupa Manyisa should be back in action for Orlando Pirates very soon after recovering from a fracture of his left fibula. Pirates rehabilitation specialist Stephen Plummer told Orlando Pirates television on Thursday that they expected the Buccaneers captain back towards the end of February or early March. Manyisa has been out since fracturing his leg just above the ankle on September 22 in a league match against Polokwane City. “Since I have been playing professional football, this is the first injury that has kept me out so long … I have had friends and family supporting me so it has not been that difficult. I have been doing rehab so I am feeling much stronger and doing some of the things I couldn’t do,” Manyisa told Orlando Pirates TV.